My last two days back from vacation have been pretty much getting organized and turning things around after a very hectic school year. After my ten years of teaching, this year felt like my hardest and I am hoping that things will turn around for the best this next year. I feel like they will. The days consist of to do lists that are lying around the house. I have post-its, three or four calendars, as well as two different planners. I consolidate all of them into one big list of the day. I don’t mind having lists because they help me remember. A lot of people feel like it’s just one more thing to nag them, but I feel quite the contrary. I tend to worry less knowing I wrote down the things I wanted to get done. P.S. 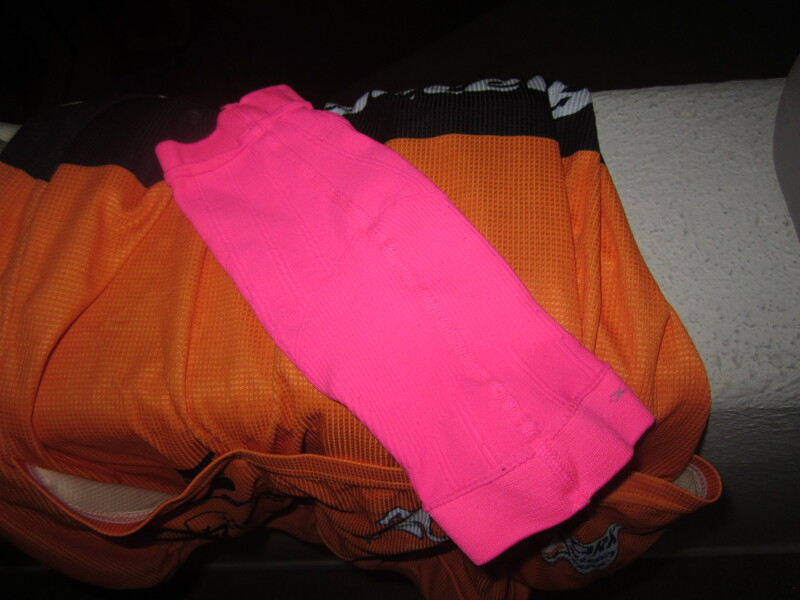 One of my compression socks from www.zensah.com went missing! Don’t you hate it when you put socks in the washer and then they mysteriously disappear? We have lost so many mountain bike socks that way! Of all the things, you guys know how much I love these! 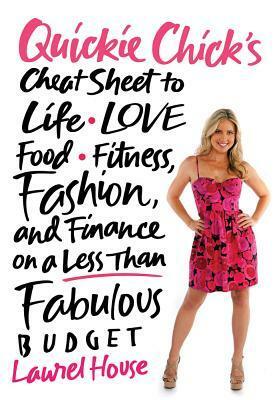 Back to the point of my blog post today, I am reading the book “Quickie Chicks Cheat Sheet to Life, Love, Food, Fitness, Fashion and Finance” by Laurel House. I am really into “How To” books lately. I am learning “how to” build a deck, “how to” organize finances, and “how to” eat right through all the books I am reading right now. I love them. My Kindle is blowing up with all this stuff right now. Anyway, in the first part of the book she starts off with facing your fears and what exactly are you afraid of. I have a professional problem this last year that I have been fearful of and have been thinking about a lot lately and this is perfect for me to address. So here is what Laurel has to say about that. She asks you to write down your fears and think of people whose careers you admire. I personally have two people whose careers I am insanely jealous of. Laurel asks you why you are intimidated my them. To me, it is all about confidence. The plan is to then try to think of ways to lessen your fears and then list the steps of how to make it happen. Love it. 1. What are you really afraid of? 2. Who do you know that you admire? What intimidates you about them? 3. How are you going to lessen your fears? 4. What steps will you take to make it happen? Question: How do you conquer your fears? What advice would you give someone who wants to switch careers but is afraid? Liz, you are awesome both personally and professionally. I love and admire you! I agree with you about making lists. It puts me at ease write things on a list. That way I know I won’t forget them. Plus, it’s gratifying when I get to mark things I’ve done off the list. I read Julie’s blog that you mentioned. I love the change “Yes, but” into “Yes, and” idea. Simple, but profound. It also reminds me that we must be very concious of our thoughts and our words because thoughts and words guide our attitude and our actions. Our attitude and actions become our life. Thank you Stephanie. I love knowing that I have a friend like you that is positive and a great support.